Lazy study this morning because I have to leave early this morning urgh. OH WELL. 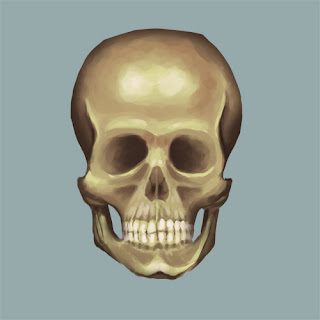 Skull.